A credit card shaped usb drive compact enough to fit in your wallet or be handed out as a great alternative business card. 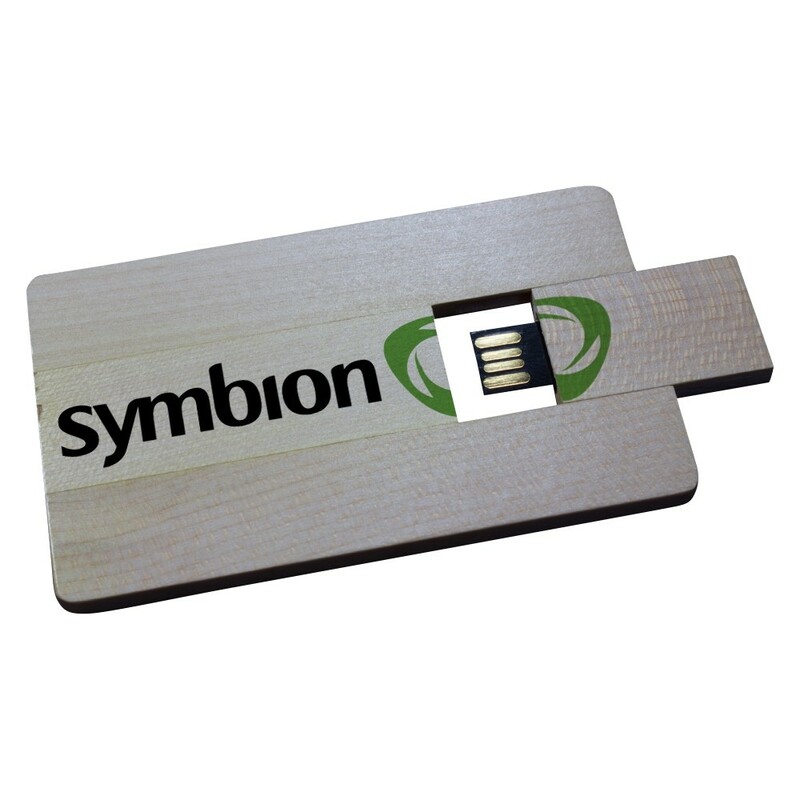 The USB Card can have a traditional usb jack or a more modernised USB micro chip. Printed in 4 colour screen print or Full CMYK digital printing. The USB card style comes in any pantone colour, made from premium plastics. Backed up by top grade samsung usb chips and micro chips. Available in fold out style or slide out style. Virtual Pre-Production Proof and PMS colour matching services are provided. USB Eco Wood Card Not your thing? Try these instead!